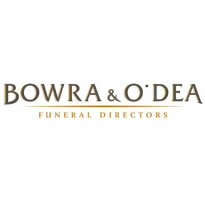 Welcome to Funeral Directors Australia. 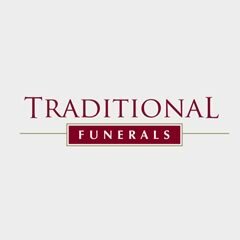 The best place to find a local funeral director, read the latest in funeral advice and learn more about the funeral process. 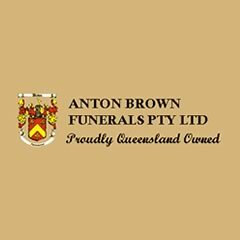 Our website provides all Australian’s with an independent, comprehensive directory of funeral directors, funeral homes, crematoriums and cemeteries. 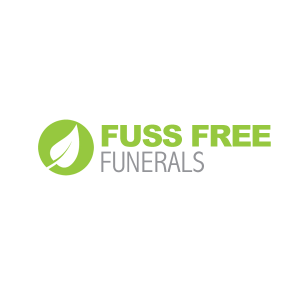 Choosing a funeral director can be one of the hardest decision any individual makes, particularly if during a time of grief or shock. 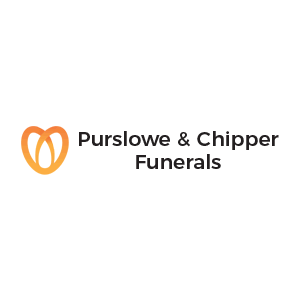 Funeral Directors Australia aims to remove the confusion and deliver a clear list of funeral homes that are available to help you. 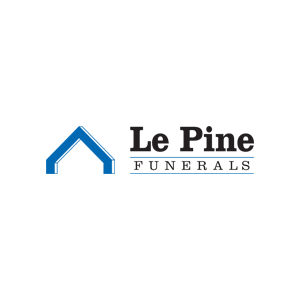 Where possible we have included pricing information and a summary of the services or packages offered by each funeral care provider. 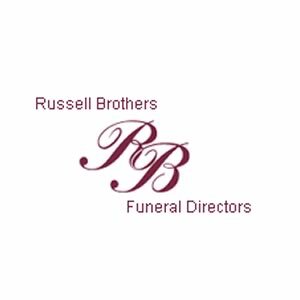 Why is a funeral director important? 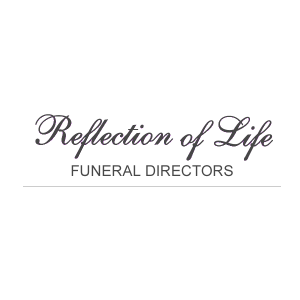 Funeral Directors play a very important role after the passing of a loved one. 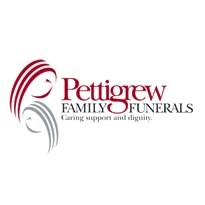 Most people think that a funeral home will arrange a funeral and provide the necessary facilities. 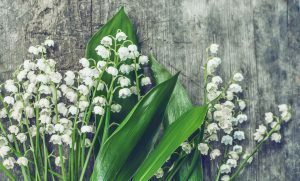 The reality is that there are many important roles a funeral director will take on in helping you and your family after the passing of a loved one. 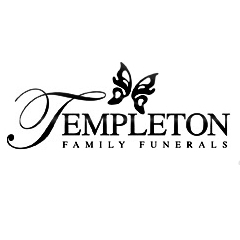 The onset of shock and grief can quickly overwhelm the strongest of personalities, which is one of the most important reasons for having a compassionate, caring and professional funeral care provider assist your family. 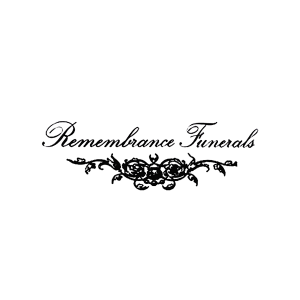 The funeral director will provide guidance and comfort during your time of need. 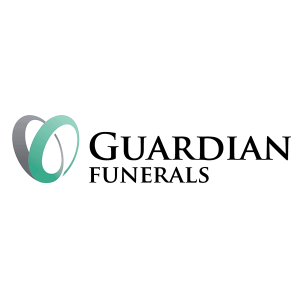 They will be able to prepare a funeral service with as little burden on you and your family as possible, while still ensuring that your wishes and those of your loved one are honoured. 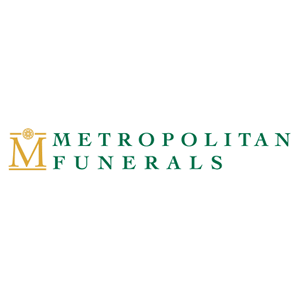 They have the experience and training necessary to help you through such a challenging ordeal, as well as the empathy and emotional intelligence to help you cope with grief and sadness. 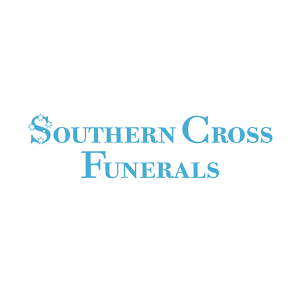 Throughout Australia there are many companies that offer funeral services right across the country. 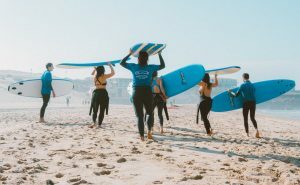 There are other companies that only service their local community. 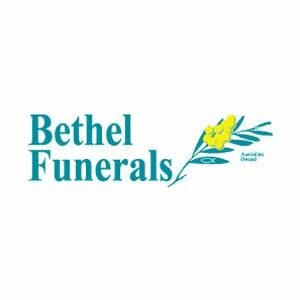 Below are some links to help you find a funeral director in the capital cities and major regional areas. 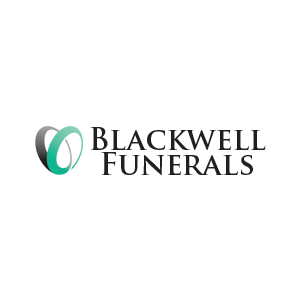 The first thing you must do before making any funeral arrangements is make contact with a funeral director. 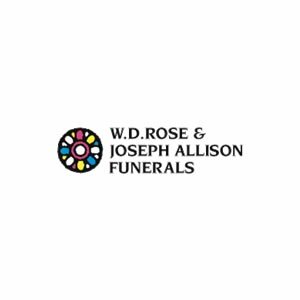 They know the process of making funeral arrangements, including making contact with insurance companies, Birth Deaths & Marriages, Government departments, utility and service providing companies etc. 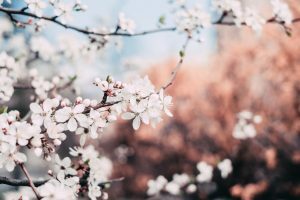 The funeral home will take a lot of the stress and pressure usually involved with the passing of a loved one, and allow you to focus on spending time with those closest to you. 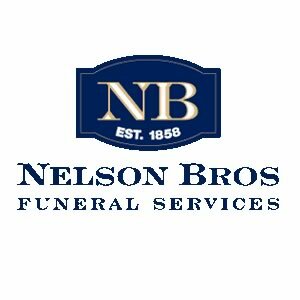 Some providers have checklists while others will assign your family a dedicated funeral director who will talk your family through the process of preparing for a funeral and the costs involved. 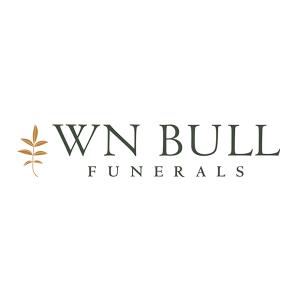 The funeral home will help you select the best coffin or casket, the flower arrangement, the transport to and from the funeral venue, as well as the booking of the crematorium or burial plot. 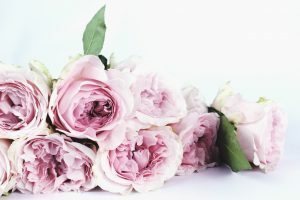 Remember that if you are thinking of proceeding with a particular service provider, you should always request pricing information from a number of providers (to ensure that you are paying a fair price for any services). 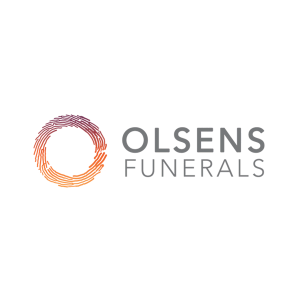 For more information, please read through our guides on making funeral arrangements and the cost of funerals in Australia. 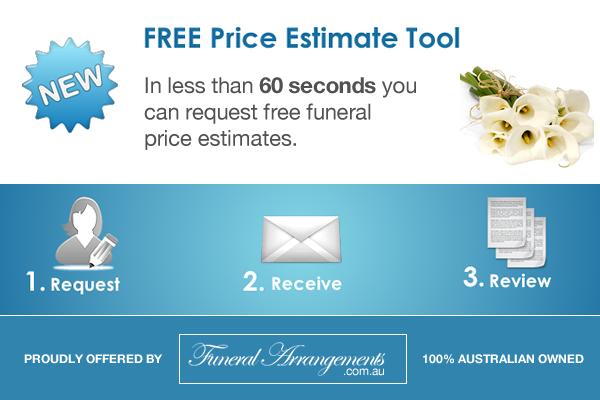 Here are some of the most popular Australian funeral companies. 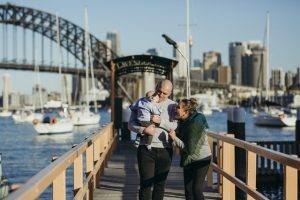 They are owned by Invocare, a publicly listed organisation that is traded on the Australian Stock Exchange (ASX). 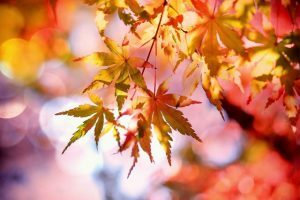 This is a selection of our top funeral guides published to help you learn more about the funeral process. 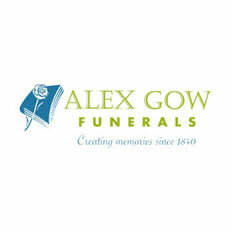 We have a whole section on our website dedicated to funeral information. 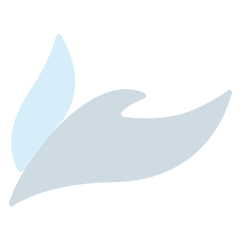 Find out everything you need to know about Direct Cremations in Australia. 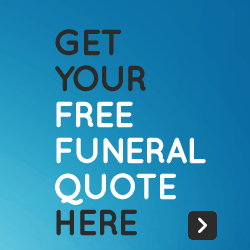 There’s no shame in seeking an affordable funeral. 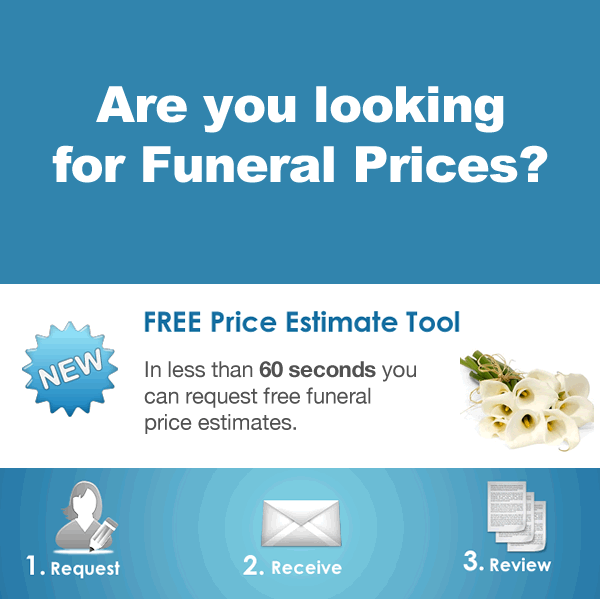 Let us show you how to get low-price funerals from your local funeral director.